Welcome to Hopkins' Alternative Livestock!! Welcome, welcome! 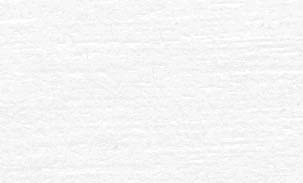 We are so happy to have you visit our web site! Take a look around and please feel free to contact us with any questions. We are centrally located outside Richmond, Indiana, an hour east of Indianapolis and an hour west of Dayton, Ohio. We have a 95 acre farm that has been in the Hopkins Family since the 1940's. Our home is a Civil War era brick home, built from 1864-1866. All the bricks were made here at the farm and each of our walls is four bricks thick! 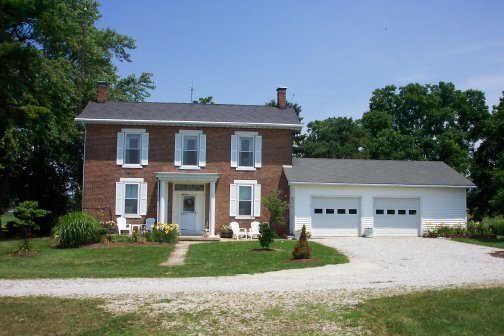 Our home is an Indiana historic site, registered with the Historic Landmarks Foundation of Indiana. In addition to the various livestock that we have on the farm, peafowl, rhea, llamas, Cape Barren Geese, East African crowned cranes, and miniature black angus cattle, we also have a thriving purple martin colony, and classified forests. We are very concerned about conservation and over the years, we have planted literally thousands of trees on our land. 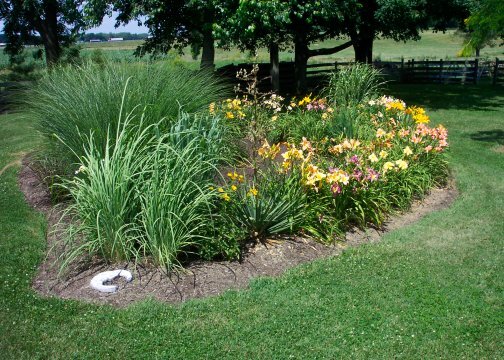 We also enjoy our flowers and ornamental grasses. 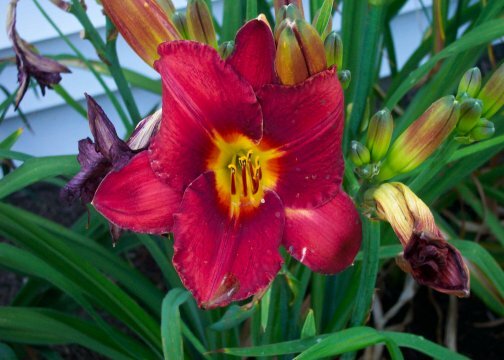 We have several hundred day lily clumps, of various colors and types. We also love ornamental grasses and we are always looking for a new type to plant! Craig grew up here on the farm with cattle, sheep, and the obligatory canine, but he possessed an entrepreneurial spirit and started raising and selling Dutch rabbits when he was 9 years old! 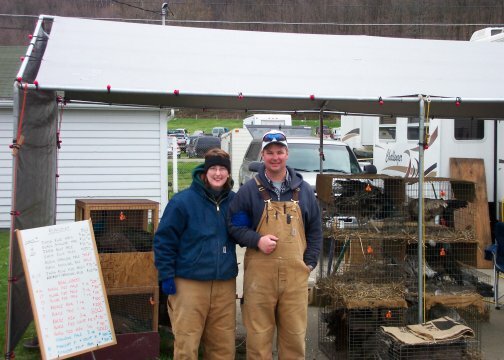 He raised them and then took them to the Southern Ohio Poultry Association Swap at Lucasville, OH to sell. They sold so well, Hopkins' Alternative Livestock was born!! 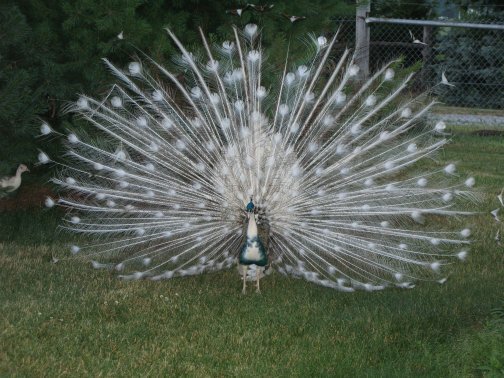 He got his first pair of peafowl when he was 12, not to sell, but because he thought they were beautiful to have around. However, people frequently pulled in the driveway and asked to purchase the birds. Again, the entrepreneurial spirit kicked in and he started raising and selling peafowl. Rheas and llamas were soon to follow. And, now, we also have East African crowned cranes, and miniature black angus cattle. Even though he ended up marrying a city girl, he has managed to turn her into a full fledged farm girl! Though we are both engineers, we thoroughly enjoy raising and selling our animals, whether over the internet or in person at the various swaps and sales we regularly attend.